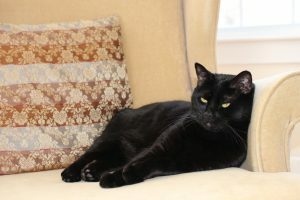 Happy Preparation Tips for Leaving Your Pet Home with a Pet Sitter! Buy Me a Few New Toys! 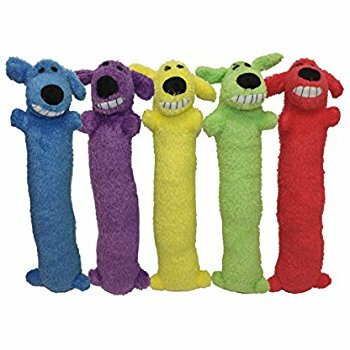 To alleviate boredom for your pets when you travel, buy a few new toys. Just like kids, dogs and cats will get bored with their “old” toys. 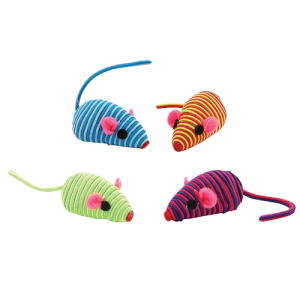 Leave out a few new toys for your pet, so your pet sitter can present a new one each day. 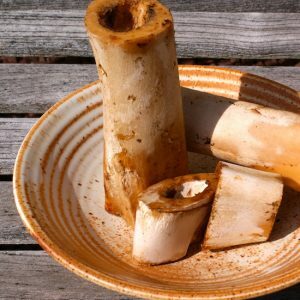 Fill a Kong or soup stock bones with peanut butter or plain yogurt. Freeze these before your trip for a quick treat when the pet sitter comes! Your dog will be so happy! 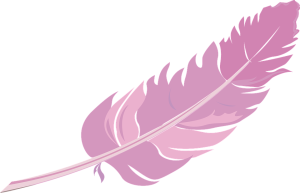 Leave a special Cat Feather Wand for the pet sitter, exclusively for times when you travel! Your cat won’t mind the time away from you as much, and it will create a closer bond with the pet sitter. Leave Catnip for the pet sitter to place out for your cat. This will keep them entertained for several hours! Buy special dog chews or cat treats that your pet only receives when the pet sitter comes. Leave out Reward Treats that your pet sitter can sprinkle around the house for your dog when she leaves. Cat treats like Temptations are great for hiding around the house for your cat to find too! This can provide excellent and stimulating “search” time for your pet! Get some Bubbles for your pet! 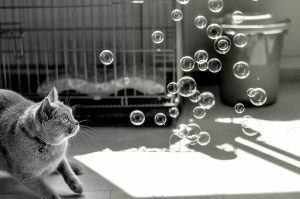 Like children, cats and dogs are very entertained with Bubbles! There are even Bacon Scented Bubbles available! Change My Environment to Create Something New! Leave instructions for your pet sitter to put the TV on soothing spa music. The pet sitter can rotate the soothing music on/off. Some TV’s even have a power save mode and will shut off after about 4 hours of play. Move a piece of furniture around for your cat. Place a chair perch in front of a different window to provide a fun new view! 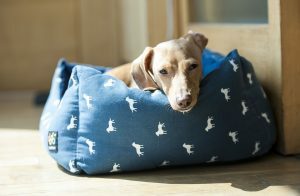 Replace Fido’s dog bed with a new fluffy spot!